When I heard that Will Young was back in the studio, I was very happy, to say the least. I have been a fan of the singer since I first saw his music videos on YouTube following his win of the very first 'Pop Idol' in 2002. His music appealed to me right away, so I became a fan. With '85% Proof' coming out in May, I couldn't wait to get a sneak peek. Well, my prayers have been answered, for the official audio was posted to Will's YouTube page. 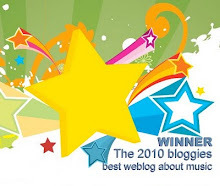 The first single, "Love Revolution", is online and I just love it. 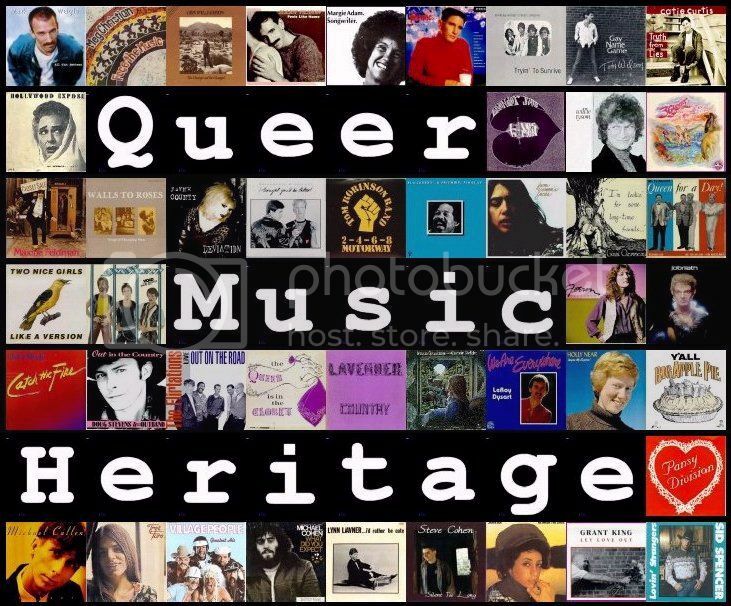 From the opening chords, you hear the lush retro sound, like some soulful song by Lulu or Dusty Springfield is about to come on the radio. Will's voice is bold, with a fantastic fullness that stands out over the blare of the horns. 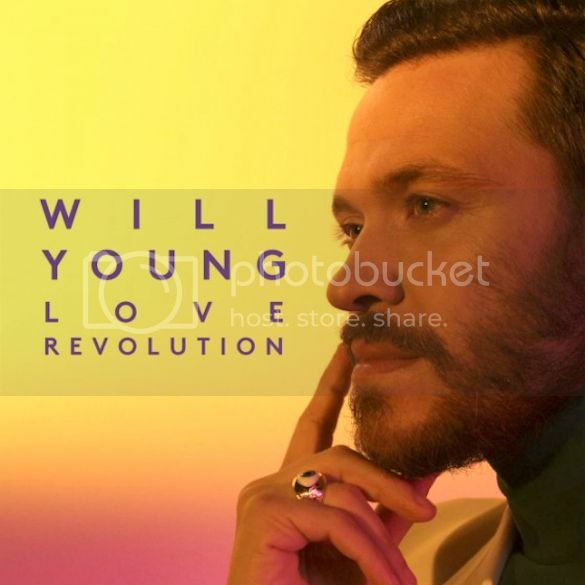 This is the official audio for Will Young's "Love Revolution". "Love Revolution" is the first single off the upcoming release, '85% Proof'. If you enjoyed that as much as I did, you need to get in line behind me and hope it is made available in the United States. 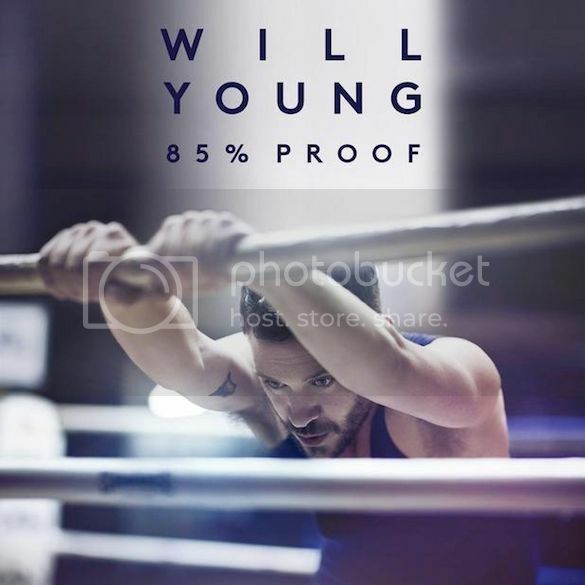 To learn more about Will Young, visit his official website. You can also 'like' him on Facebook, and 'follow' him on Twitter.